Address : 1 rue du Jardin des Plantes. Botanical Garden of Poitiers : Initially for druggists, doctors and students, the garden was diversified for the walker's pleasure. Now collections of ancient and modern vegetables, aromatic plants and gourds grow alongside medicinal plants. In the greenhouse, more than 300 types of exotic plants are cultivated. 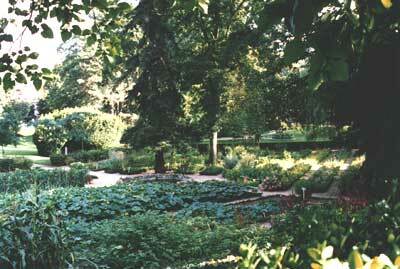 Despite several changes, this botanical garden is still one of the oldest in France : its creation dates back to 1621. Summer: 7 am / 8 pm. Winter: 8 am at nightfall.